Whether you’re buying or selling a home, having a professional home inspection from a leading home inspection company in Stockton will give you peace of mind and assist you in a fair and smooth transaction. decision prior to purchasing their new home and you are invited and encouraged to follow along with your home inspector as they perform their inspection. We take great pride in every home inspection we perform. 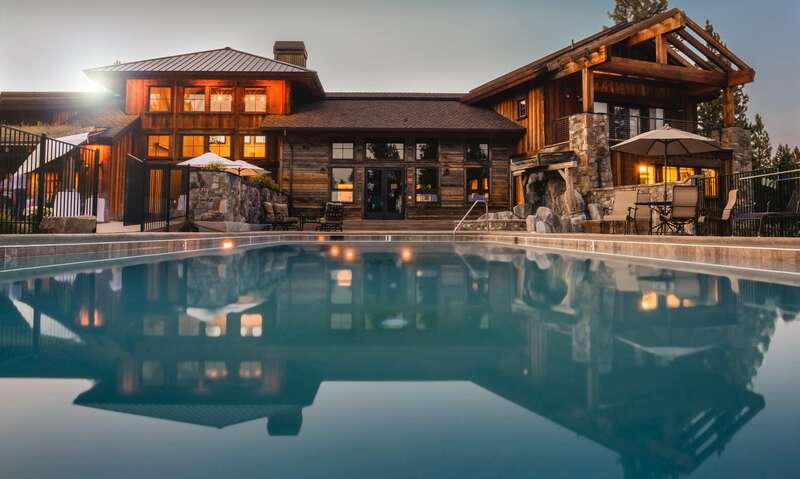 When the home inspection is over, your home inspector will prepare a detailed narrative inspection report with digital photos regarding the property. Call us today at 209-373-8269 to book your home inspection! Now you can put our outstanding reputation for service and reliability to work for you. 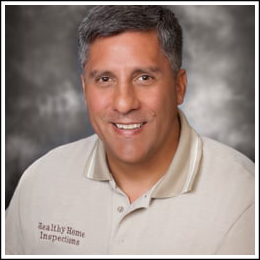 By using Healthy Home Inspections, you benefit from your experienced inspector that deliver reports that meet or exceed the state standards. We also encourage your presence during the inspection. 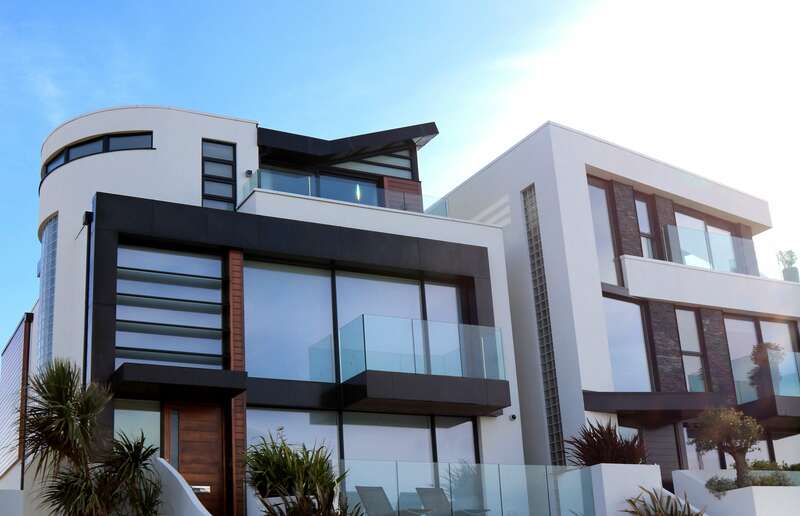 By being present at the inspection your professional inspector can familiarize you with the home and explain things to you as they move through the house. Your inspector is trained to be familiar with a wide variety of situations. We believe that consumers have the right to expect the highest standards of thoroughness, fairness and effectiveness from their home inspector. All of our narrative inspection reports must be authentic and stand up to critical examination. We continue to build our reputation one inspection at a time to ensure you get the quality service you expect from us. Healthy Home Inspections is located in Stockton, Sacramento, Modesto, Lodi and surrounding areas.